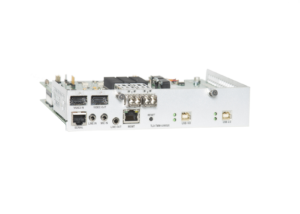 The TLX20 extension systems are designed to support a single DisplayPort 1.2 display up to 4096×2160 at 60Hz or a single HDMI 1.4 display to the maximum specification (3840×2160 at 30Hz), including support for HDCP content. 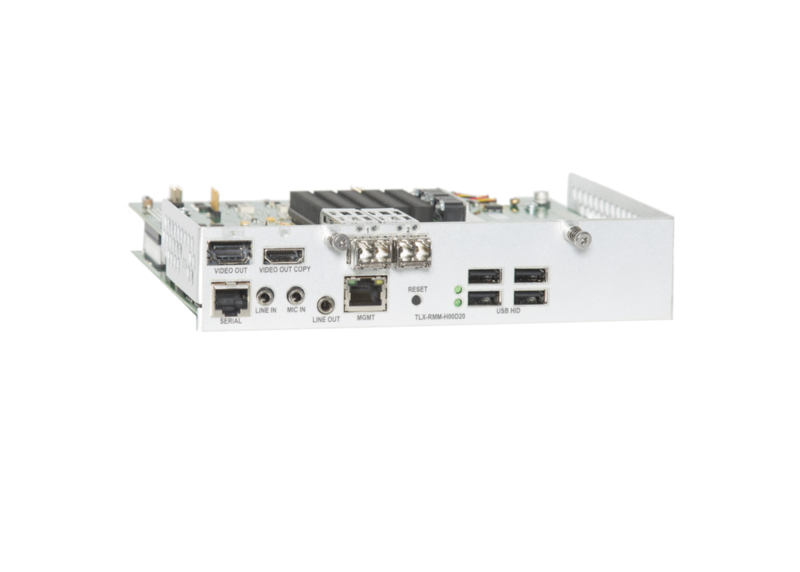 An additional video output is provided, per input, for a local display. 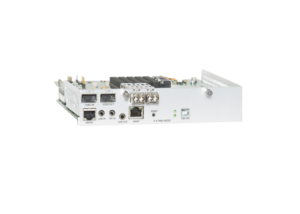 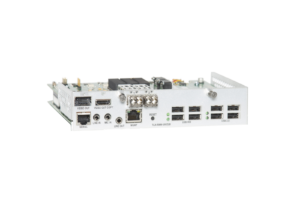 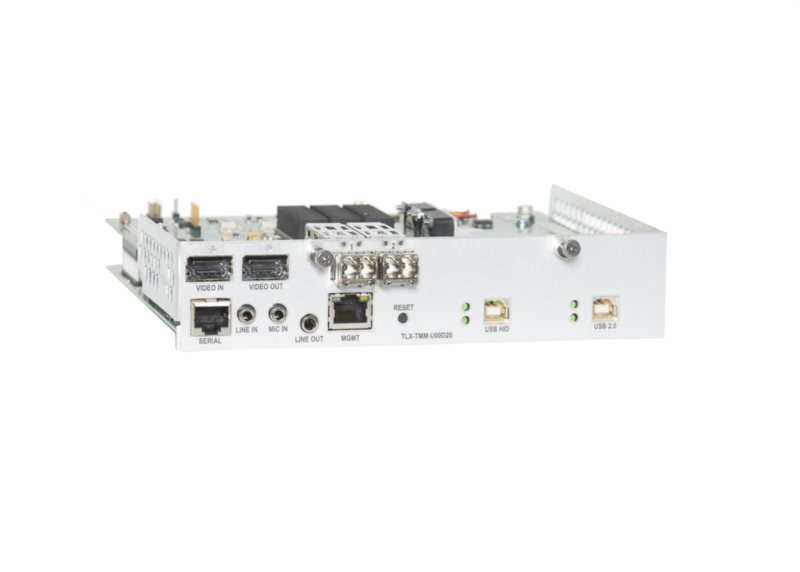 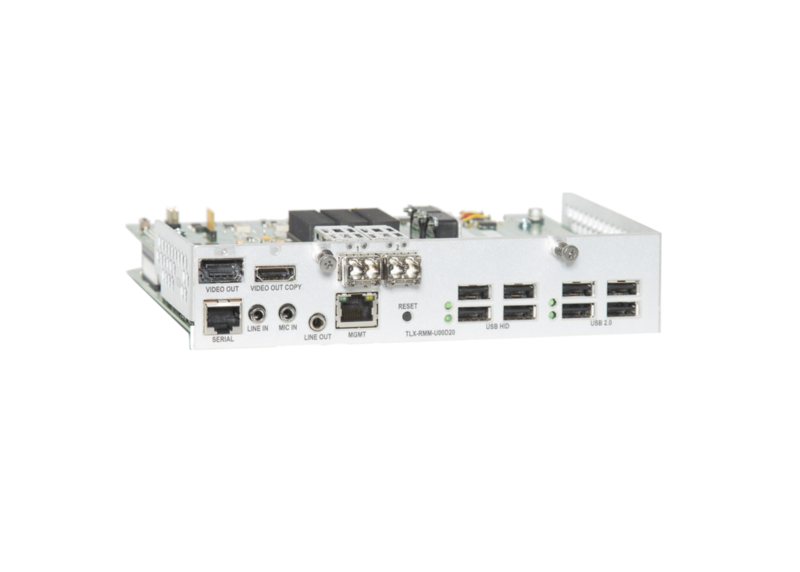 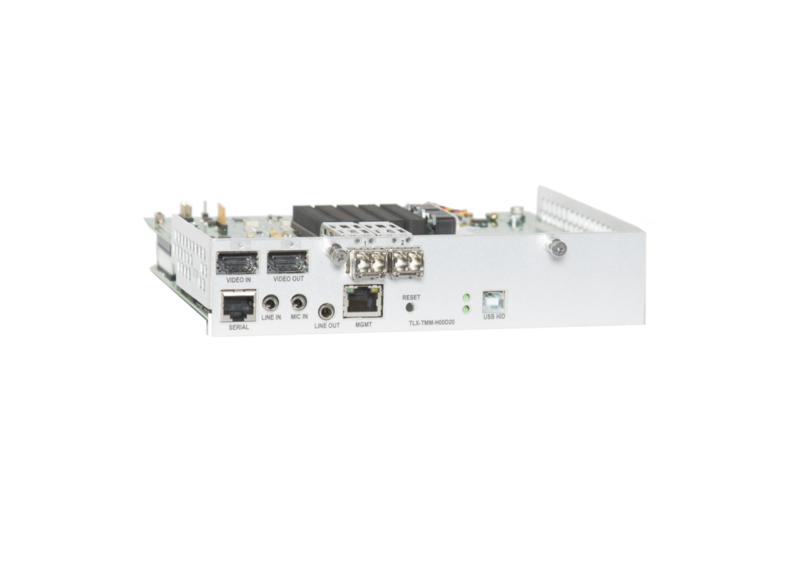 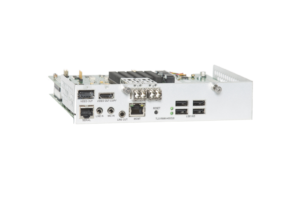 Extenders also support full duplex stereo audio, embedded audio (with the ability to de-embed audio at the receiver), Serial RS232, USB HID and are custom configurable to support USB 2.0 (480Mbps).